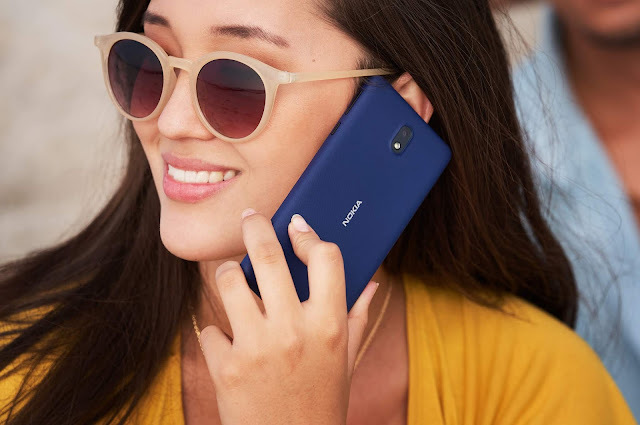 Just yesterday, Nokia Mobile India teased the launch of the new Nokia 6.1 with upgraded internals on their official social media channels with a video saying "Up your pace, with even more space. 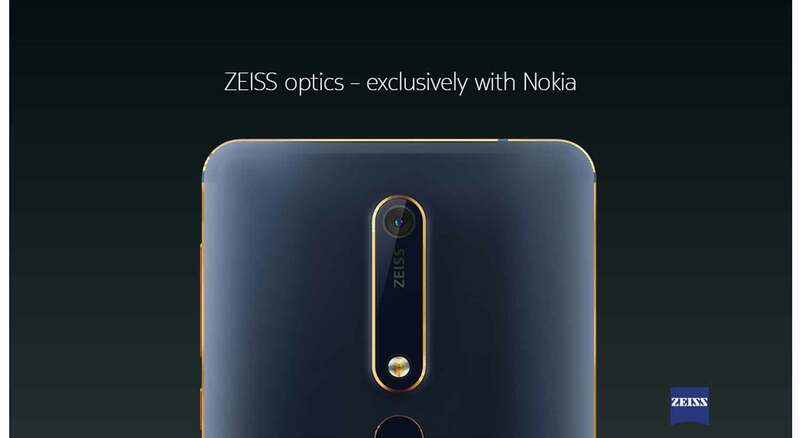 Coming Soon" indicating towards the possible launch of Nokia 6.1 with 4GB RAM and 64GB Storage in India. It seems that buyers won't have to wait too long as Amazon India has already listed the upgraded Nokia 6.1 on its website. 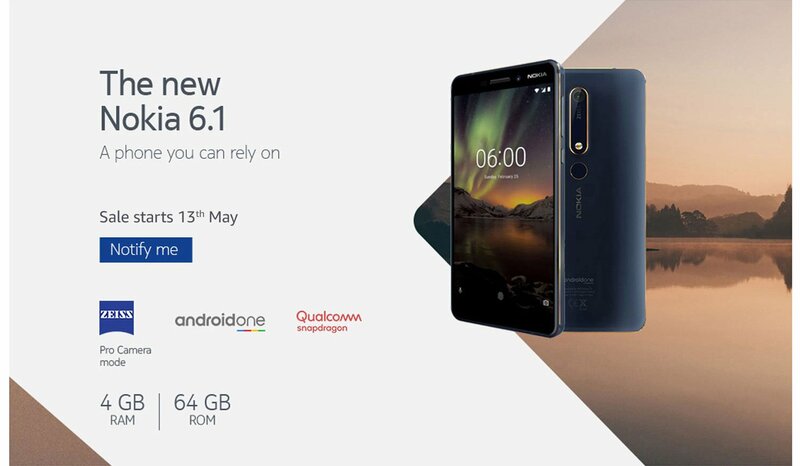 Nokia 6.1 with 4GB RAM and 64GB Storage will go on sale in India from 13th May and will be available exclusively on Amazon.in. This new upgraded Nokia 6.1 will be available in Blue/Gold color variant which looks very beautiful and eye-catching as well. Nokia 6.1 is an Android One device running on Android Oreo and is powered by a Qualcomm Snapdragon 630 processor coupled 4GB RAM and 64GB Storage. You can check out all the Features, Specifications and Images of Nokia 6.1. Click here to watch the Nokia 6.1 Hands-On Videos.